 The Black Bear offers the most space and anyone will love the private entry to a 2 level 3 bedroom home. The kitchen is light and spacious, with large patio doors opening to a backyard space perfect for entertaining. A large living area leading to the half remodeled bath downstairs connects to a utility room. 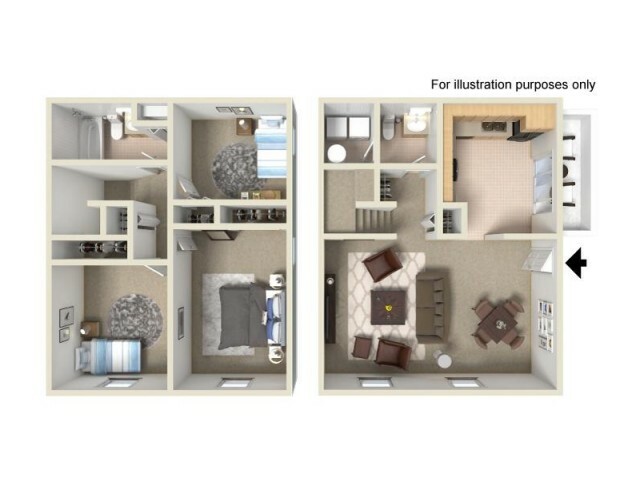 The second floor hosts all three bedrooms and a newly remodeled full bath with the updates you have been looking for. The modern kitchen updates and dark wood accents in the bathroom are a must see!